While Volkswagen hasn’t decided on the methods by which it will compensate the U.S. owners affected by its Dieselgate scandal of last year, the company’s new hire overseeing the issue is confident in how customers will react: well. But those packages will not go to owners until VW can come to an agreement with U.S. authorities, and the manufacturer has yet to win approval on fixes for individual owners. California regulators denied a recent plan to fix the diesel cars due to its lacking of sufficient detail, and Reuters reports that Feinberg’s timetable for setting up a claims fund may face delays as well. Until VW and the authorities can come to a decision, Feinberg said his “hands are tied” as far as working through the claims fund. But when he does get the go ahead, Feinberg has high goals for what he wants to accomplish with VW. The company hired Feinberg in December, and he came with a long record. Feinberg oversaw dealings including the $7 billion compensation fund for family members of victims from the Sept. 11 terrorist attacks, the General Motors ignition-switch recall and the BP oil spill in the Gulf of Mexico. “Look at my prior cases: 97 percent of the victims of September 11 accepted my offer. At GM and BP it was more than 90 percent, too. That has to be my target for VW,” Feinberg said, adding that the car maker had granted him full authority to decide on the compensation. “It is a purely business transaction, less emotional. I see that from emails I get from vehicle owners, who say things like: ‘Mr. Feinberg, I know I haven’t lost a relative, I just want to be treated fairly.’ They are all quite reasonable,” he said. Feinberg added that he has not yet decided on whether to consider claims that the emissions damaged the health of claimants. “I am inclined to not accept that and tell such people they should sue Volkswagen if they want to,” he said. As the fixes remain at a standstill, Volkswagen announced that it will not post its 2015 financial results in March as expected. The manufacturer will hold off on both the results and its annual shareholder meeting until it figures out the Dieselgate drama and how it affected numbers. Perhaps VW will get this whole deal figured out soon, and perhaps owners will accept the compensation as Feinberg believes. 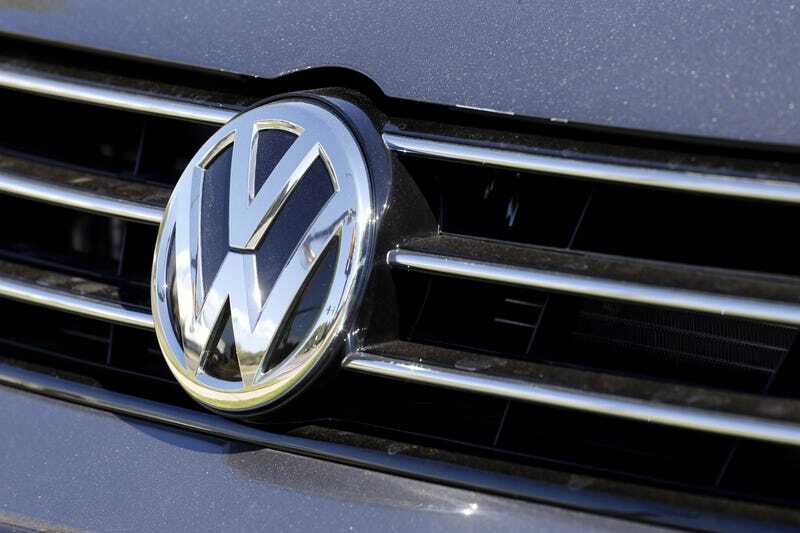 Reports are that VW recently began buying back some dirty diesels from dealerships, so that’s a start.